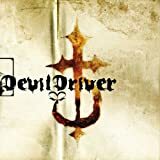 DEVILDRIVER MONSTERS OF THE DEEP LYRICS"
Is there a promised land or am I on the journey going to nowhere? Are the streets paved with gold or am I slipping on the mold that slowly grows there? 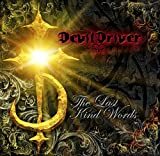 All DevilDriver - Monsters of the Deep lyrics are property and © copyright of their respective owners. All Monsters of the Deep lyrics provided for educational purposes only.